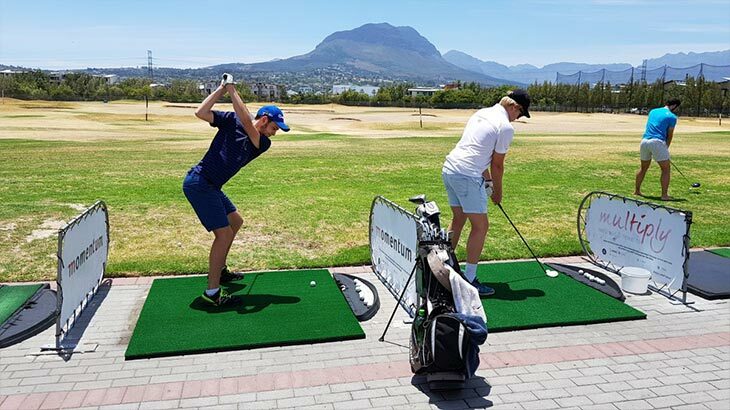 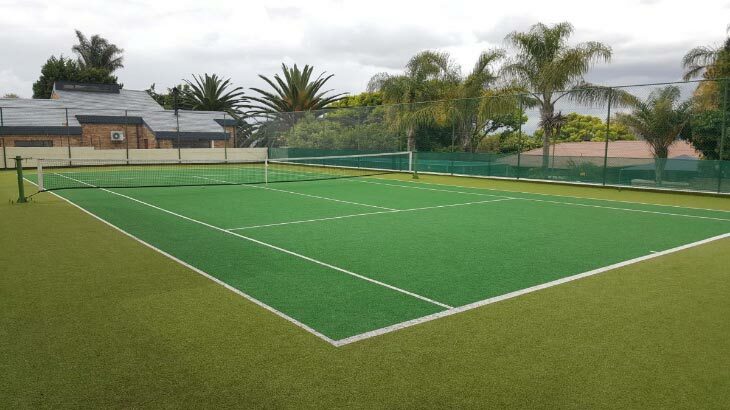 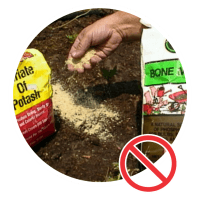 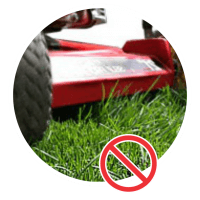 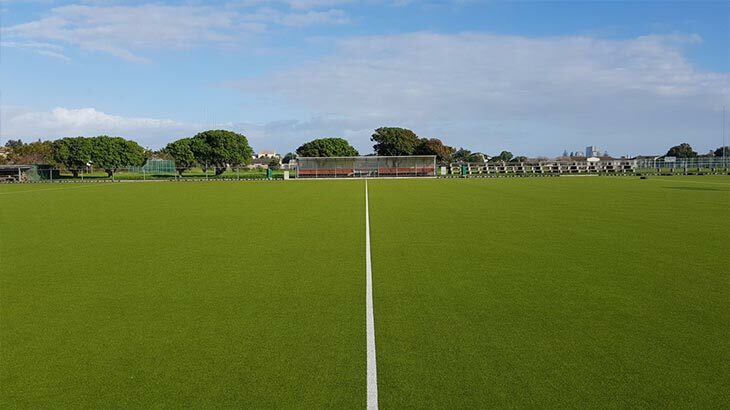 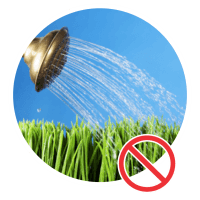 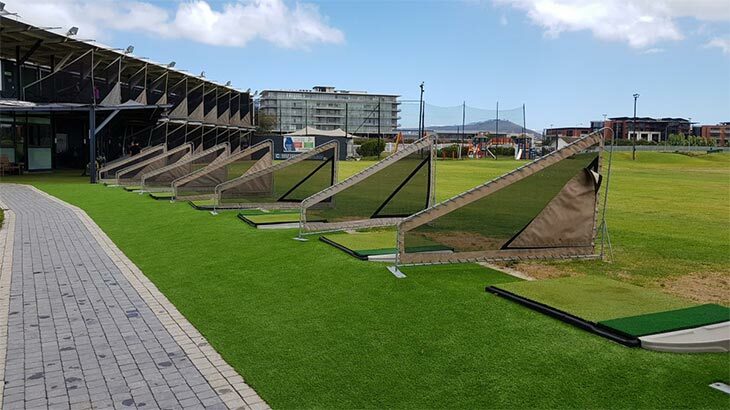 Artificial grass is also known as astro, astroturf, synthetic grass, synthetic turf, synthetic lawn, artificial lawn, artificial turf, plastic grass or fake turf. 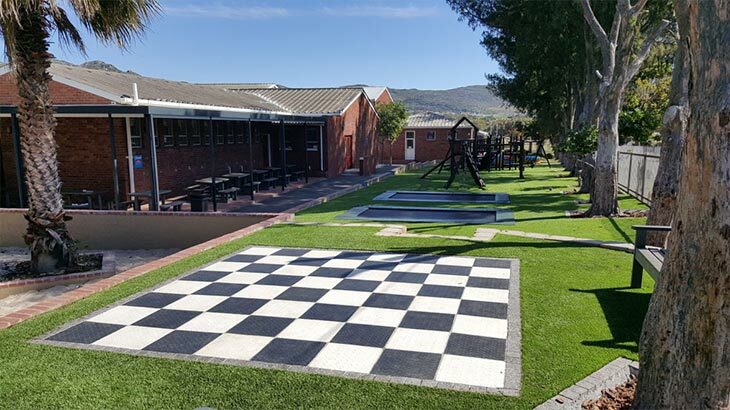 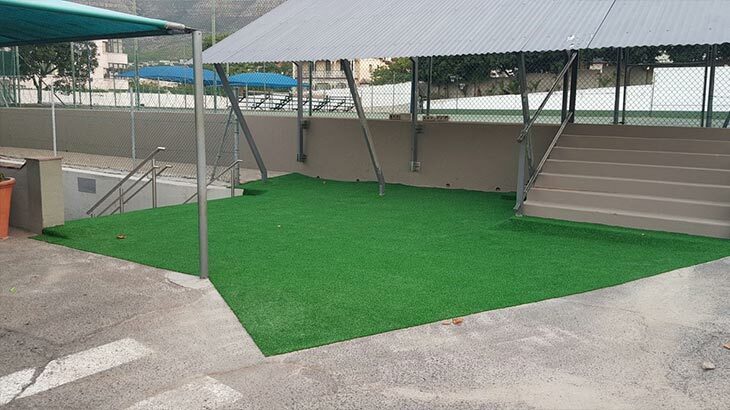 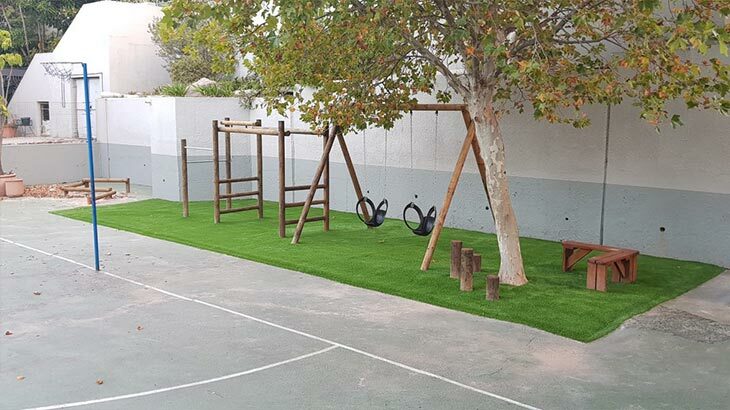 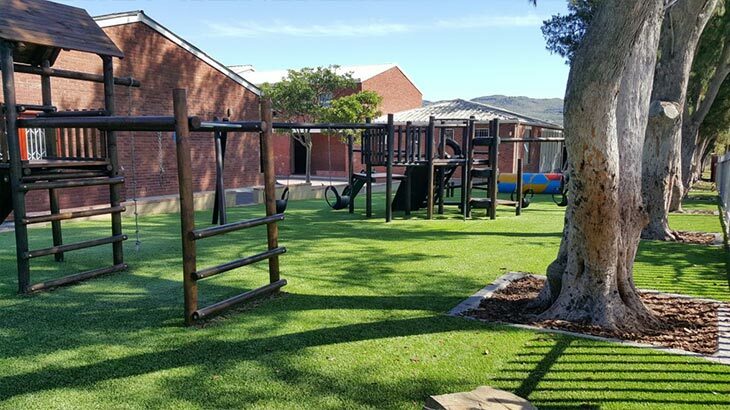 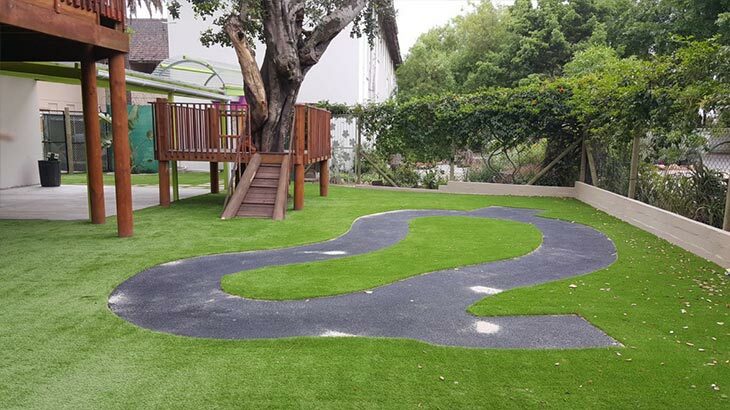 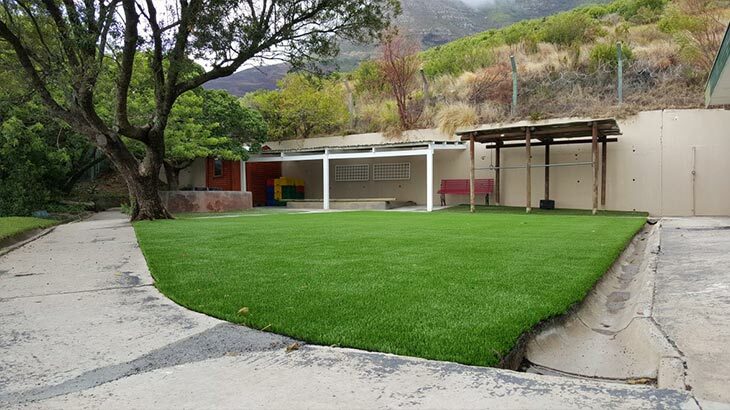 EASYGRASSE uses only the best quality artificial grass (accredited by FIFA & FIH) sourced from various manufacturers across the globe, and all artificial lawn solutions are expertly prepared and installed by our team of qualified, experienced professionals. 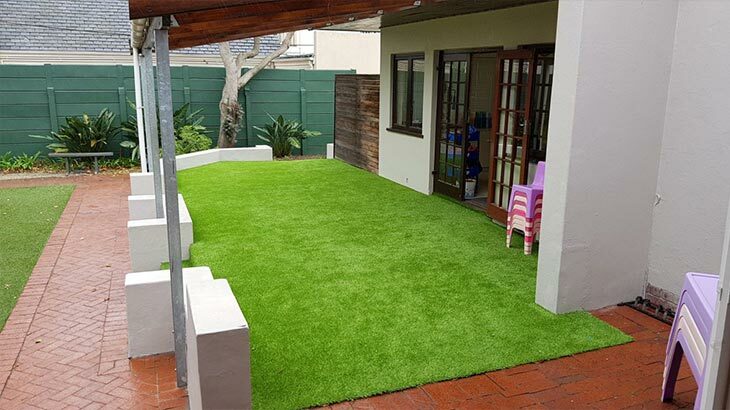 As part of our overall service, our DIY clients are assisted with comprehensive documentation and video material regarding the synthetic grass installation process. 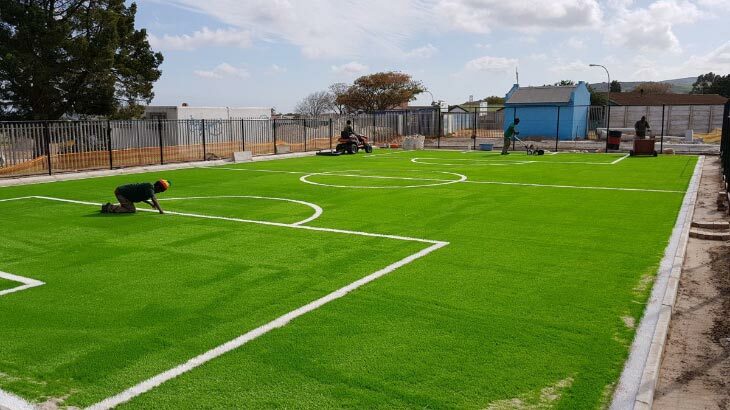 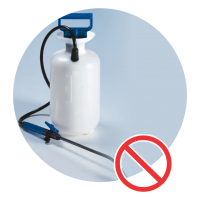 With our head office based in CAPE TOWN we are able to support all client needs in the WESTERN CAPE, however with great demand from further north we also have a dedicated team to assist with installations in GAUTENG (Johannesburg & Pretoria).